On the Top Design Agencies directory on AppFutura you will find companies able to cater to your design needs, whether digital or else. The Top Design Firms profiles include reviews of verified customed that have closely worked with the Best Designers in the business. Each of the firms on the Top Design Agencies list has a full portfolio that showcases their expertise and explain why they can be considered among the Best Design Firms in the business. We follow a series of steps for making our designs so that apps and games can look to be more appealing visually. Our designers are skilled in implementing creative concepts into impeccable designs. 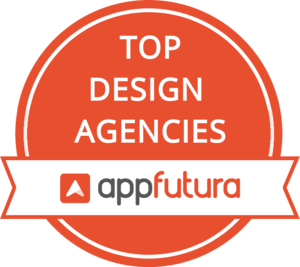 The Top Design Agencies you will find on AppFutura are the right pool of candidates you can consider to outsource your design needs that your team can’t handle. Some of the Best Design Agencies listed cater to designs in many verticals and media, givind you a comprehensive list of services where they can be of help. Do you need an update on your website or materials for your booth at the next indsutry event? Just make sure you consider the Top Design Agencies for the job, review their portfolios and see how their expertise adapts to your specific design needs.